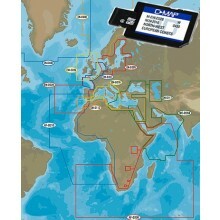 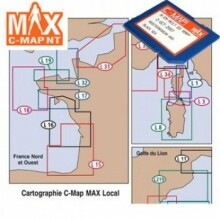 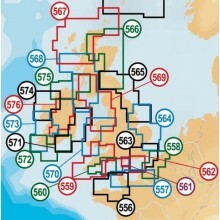 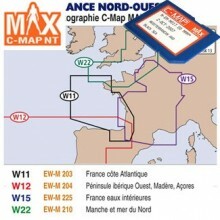 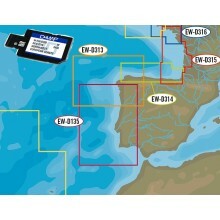 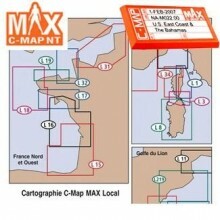 Detailed fishing map on chartplotter's SD card • Compatible with all Garmin range. 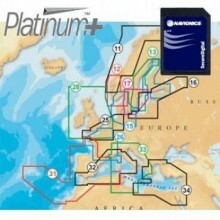 Regular chart. 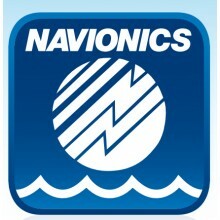 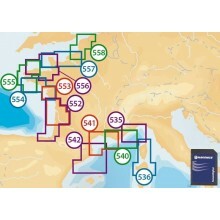 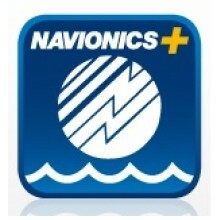 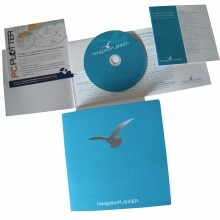 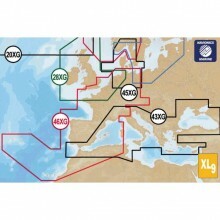 NavigationPlanner is the only PC Program specifically designed for marine planning with Navionics charts. 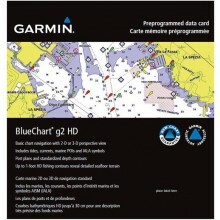 Plug a BlueChart g2 Vision card into your compatible chartplotter's SD card slot. 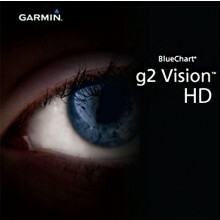 Compatible with all Garmin range. 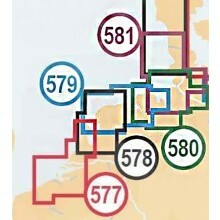 Small chart. 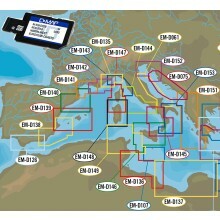 Nootica has created a department featuring a large range of nautical charts (Navionics, C-Map, etc) covering most European territories in order to have all the necessary tools at hand for safe navigation.